Testing wordpress on my iphone! Just seeing if this wordpress app works! If it does I’ll be blogging loads more! Hopefully the Chanel photo should be attached too! 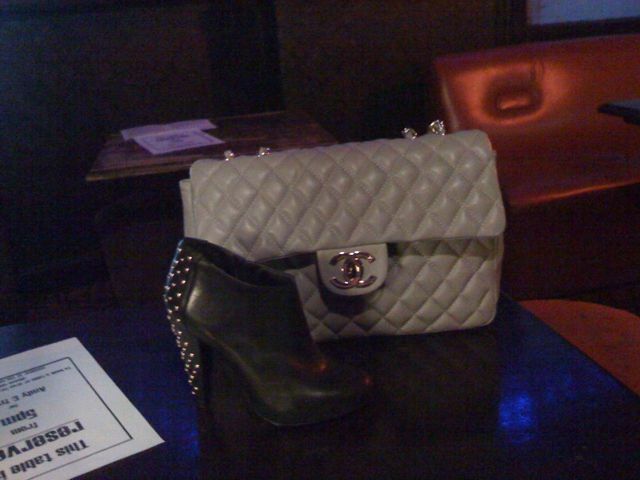 It’s my fave boots and my new Chanel vintage jumbo 2.55! It’s amazing! Dorothy Perkins Black and Cream Rose Skirt. I cannot believe the prices at Dotty P’s! 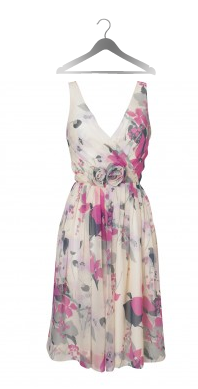 This skirt is lovely, and costs a mere £22.00, thats almost Primark prices that is! Available online at http://www.dorothyperkins.com, and in stores.